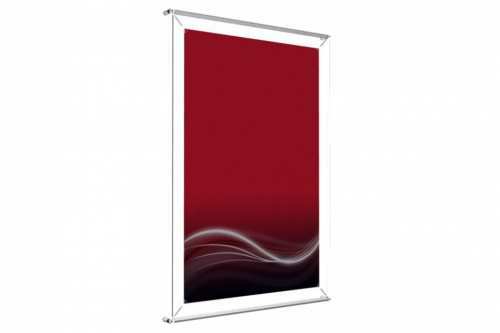 Display your message in a light and stylish way with a Wall Poster Frame. Holds an 24 x 36" poster. 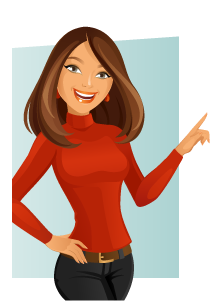 Hang it on any wall; by installing 2 simple nails, then positioning the top tube of the frame onto the nails; or use screws in each of the four corners. Increase the impact of your message with an optional Wall Spacer Kit, by bringing it 1.25 inch forward, for a more aerial, float-in-the-air feel. Poster Frames 24 x 36"
Use optional Wall Spacer Kit to emphasize your message, making your poster float off the wall. 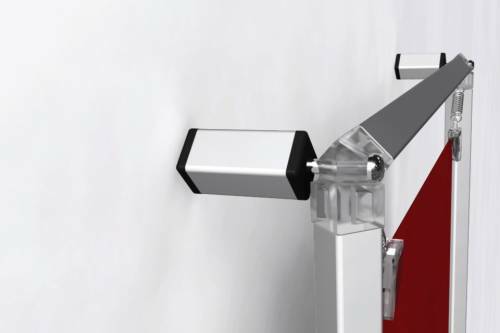 NOTE: the optional wall fixture hardware is not included in the price, and must be selected below, as an add-on accessory, prior to adding the product to the cart. 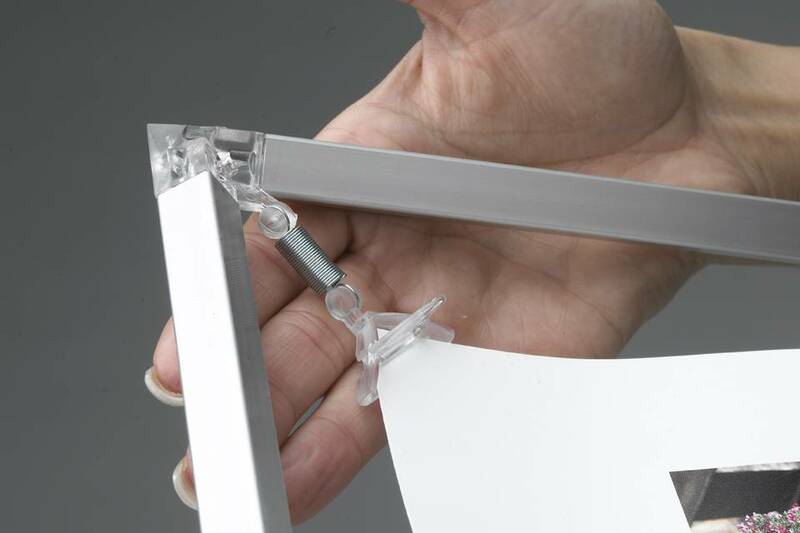 Set of four 1” Wall Spacers to greatly emphasize the message in your Wall Mounted Poster Displays. 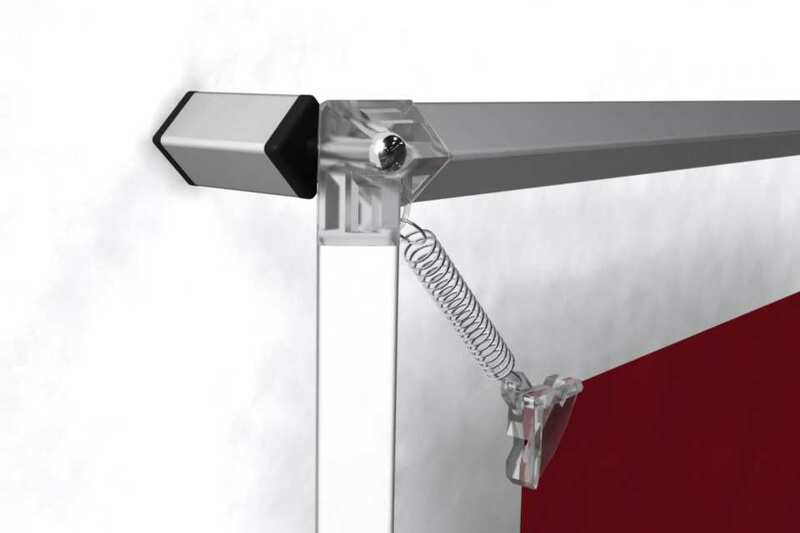 Lets your posters float 1 inch off the wall. Comes with all necessary hardware and simple instructions for a neat and solid installation. No drills required. 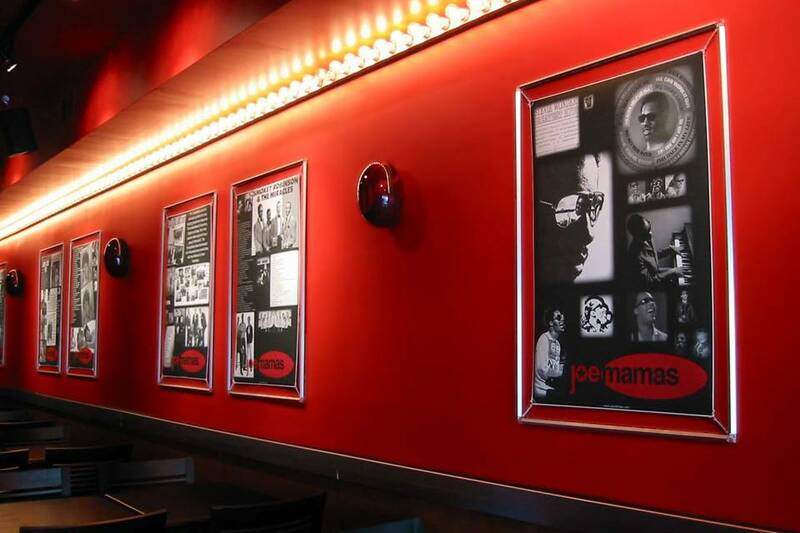 Set of four 1” Wall Spacers to greatly emphasize the message in your Wall Mounted Poster Displays. 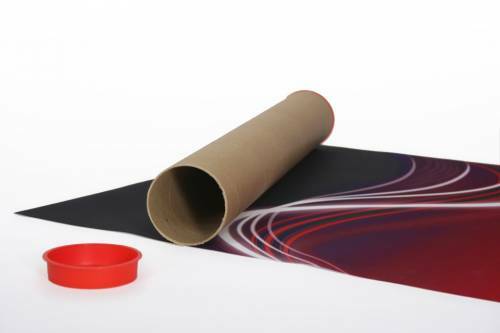 Lets your posters float 1 inch off the wall. Comes with all necessary hardware and simple instructions for a neat and solid installation.